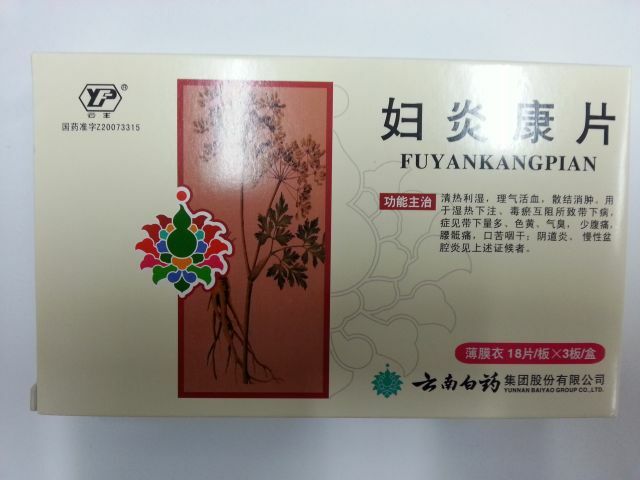 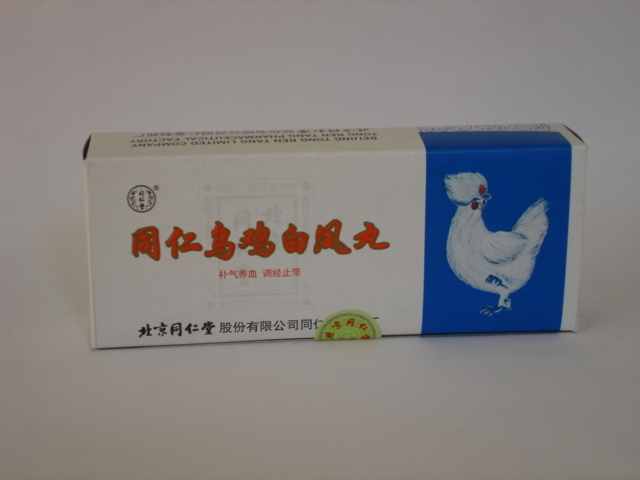 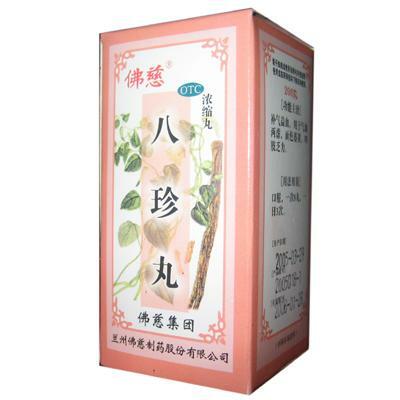 Fuyankang Pian is a Chinese medicine used to regulate female reproductive system. 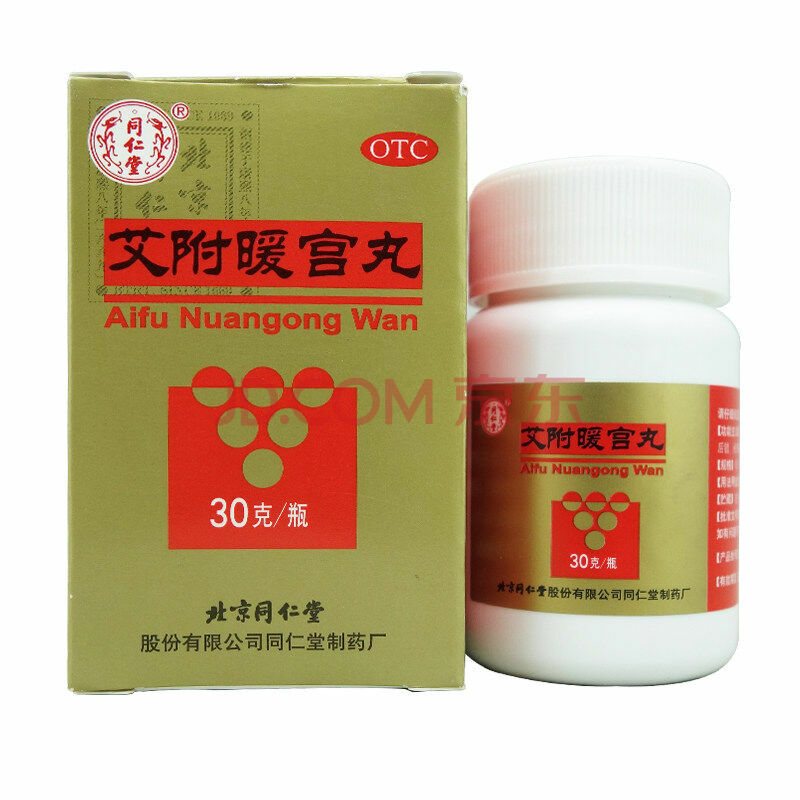 Insications: Vaginitis, cervicitis, cervical erosion, pelvic inflammatory disease, polycystic ovary syndrome, pyosalpinx, salpingitis, vulvitis, vulvodynia. 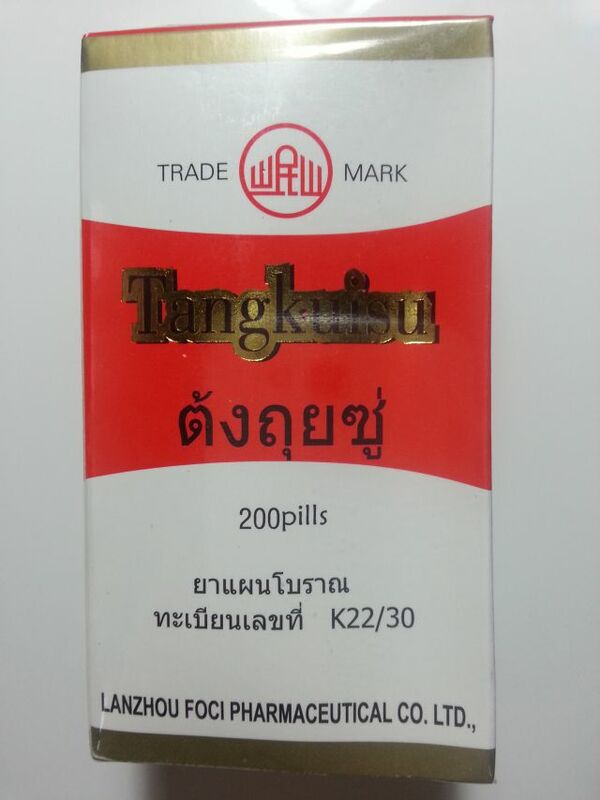 Dosage: Take 3 tablets per time, 3 times per day. 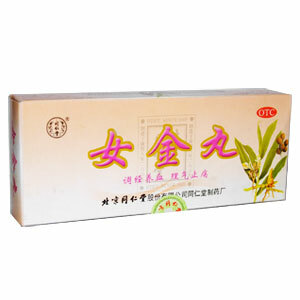 Contains 18 tablets x 3 blisters. 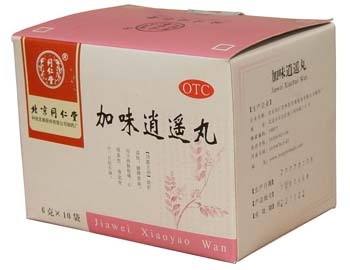 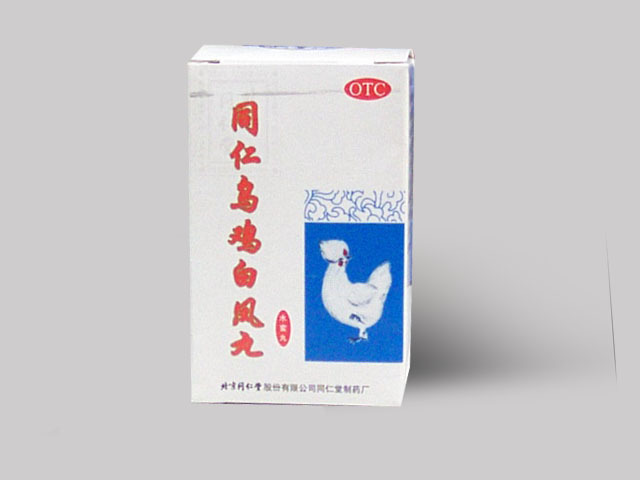 Nujin Wan 30g * 4 boxes Indication: For the camp blood, Qi stagnation blood stasis caused by irregular menstruation, dysmenorrhea, abdominal pain, sore waist and legs. 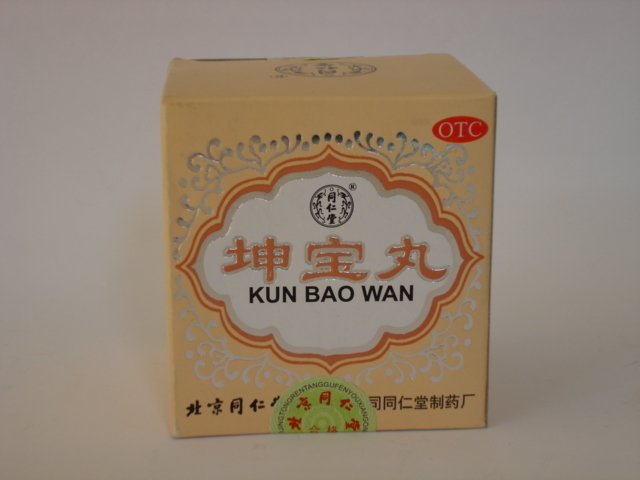 Take 9g per time, 2 times per day. 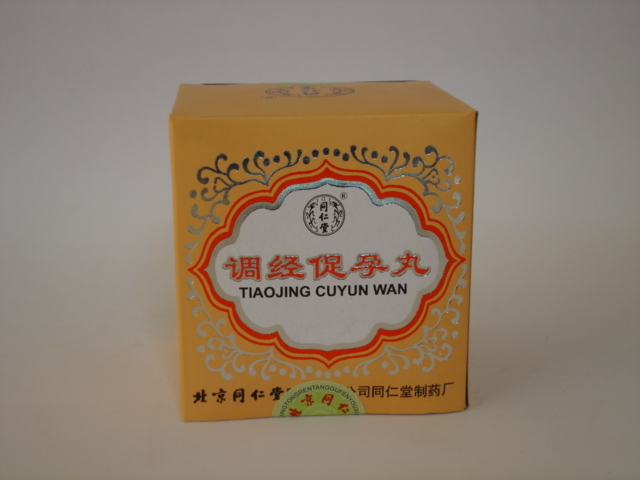 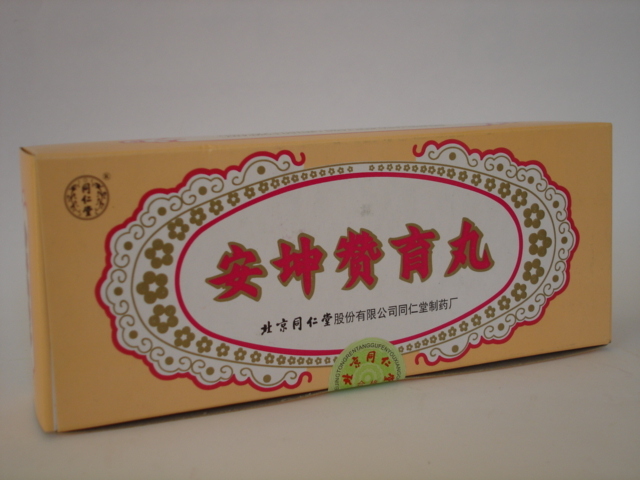 Siyu Baotai Wan 嗣育保胎丸 is a Chinese medicine used for qi and blood Deficiency which can lead to abortion. 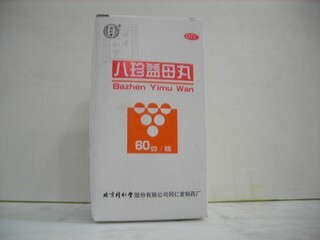 Siyu Baotai Wan Dosage: As dietary supplement, take 1 drop each time, 2 times a day. 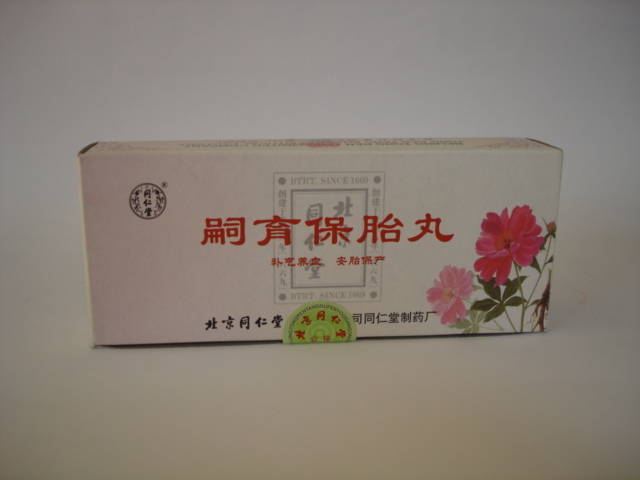 Contains 6g X 10 pills.